Fortunately, surgical dentistry has been around for over 100 years, and safe wisdom tooth surgery has become a common practice. By itself, this fact has saved countless patients much pain and suffering, besides saving them from serious wisdom teeth problems. Most patients have few if any complications with the removal of their wisdom teeth, but a small number may experience an occasional problem afterwards. Remember, wisdom teeth removal IS surgery, and the body needs time to heal and fully recover. continuously for a full three days (except when asleep). Trismus (stiff jaw muscles) prevents the mouth from opening normally, making talking, eating, and brushing the teeth difficult. This can be lessened (after the three days of ice packs) by putting extra-warm moist compresses (hand towels or a heating pad) on the face as much as possible. (The more – and warmer – the heat, the faster the swelling and tightness goes away.) Stretching the front teeth apart with the fingers (oral physical therapy), many times a day, also helps the muscles to relax and open wider. 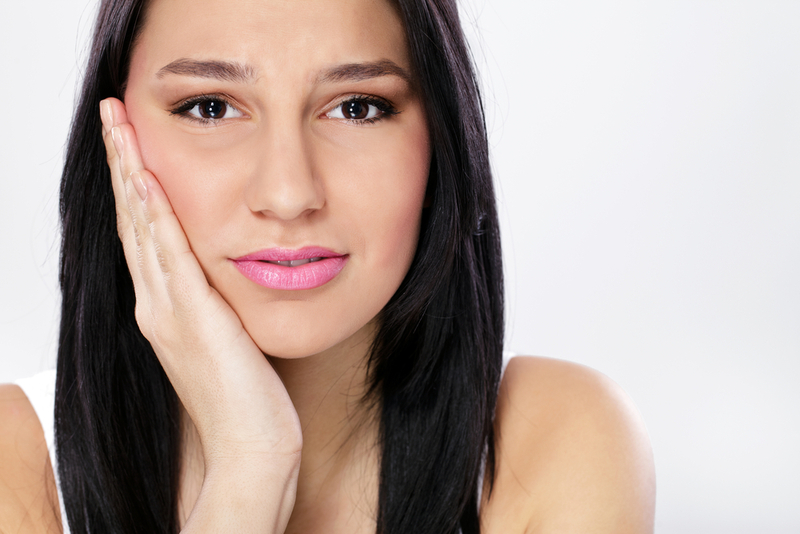 Dry socket is a common, sometimes very painful, condition following lower wisdom teeth removal. The reasons for dry socket are not well understood, but results if the blood clot disintegrates and comes out of the socket during the first three or four days. Common symptoms are: adjacent teeth sensitivity or pain, earache, throbbing sensations in the jaw, bad taste and bad breath. These may last for several days and are best treated with pain medication and warm (UNSALTED) water rinses. Mouth washes do not help, and may make it sting even more. Sugarless gum or mouth mints can help mask the bad taste and bad breath. Dry sockets rarely, if ever, get infected – although the pain, bad taste and disagreeable drainage may seem like possible infection. (Antibiotics do not help!) If the pain is severe, and is causing loss of sleep and rest, etc. – or if you feel overly concerned – always call ahead and go see your oral surgeon/dentist, who will treat the problem appropriately. Bleeding is a natural result of wisdom tooth extractions. Bleeding and oozing usually occur for the first 24 hours, so don’t be alarmed if there is blood in the mouth or saliva during that time period. To help with the healing, replace blood- or saliva-soaked gauze every half-hour or so; use ice packs to reduce blood flow to the area; and don’t spit out or rinse the mouth that first day. If the bleeding is profuse or bright red (as opposed to a normal, darker dried blood-appearing saliva), call the oral surgeon/dentist or consult a physician.